A Lean Six Sigma Yellow Belt possesses a thorough understanding of the elementary aspects of the Lean Six Sigma Method including competence in the subject matters contained within the phases of Define, Measure, and Control (DMC) as defined by the IASSC Lean Six Sigma Yellow Belt Body of Knowledge™. 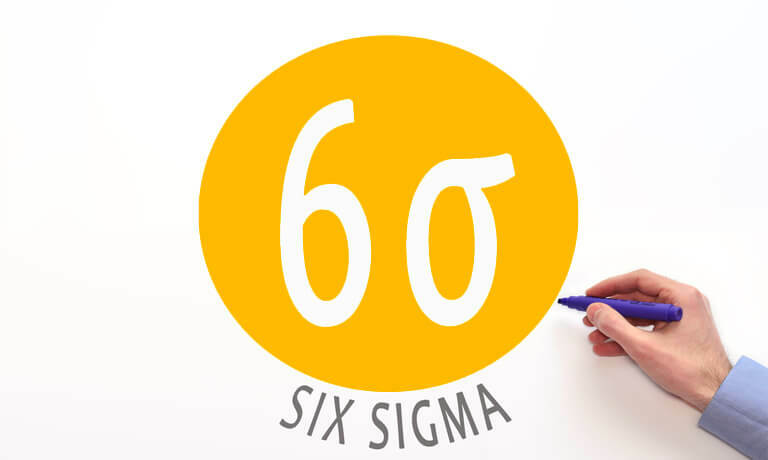 A Lean Six Sigma Yellow Belt understands how to implement, perform, interpret and apply Lean Six Sigma in a skilled yet limited and / or supportive context. To become certified, candidates must sit the official exams. This course package does not include the official exams, so you will need to buy them separately. If you pass the exam successfully then you will be awarded an IASSC Certified Yellow Belt (ICYB).